To get started with architectural visualization you must first create your own 3d model and setup all materials, and then pick a good renderer to work with. If you just want to test your skills related to rendering and need a full 3d model to work with, I found a free resourse that might be useful for you. 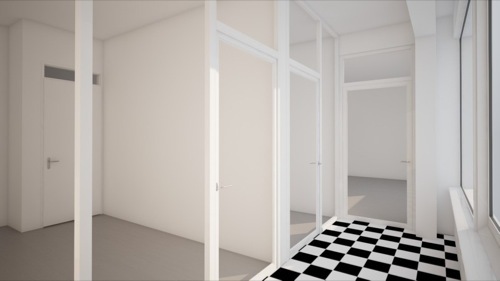 The guys from NVUS DESIGNS shared a few 3d models of full apartments for free. You just have to visit their site and choose the best file format, and for artists using Blender they offer OBJ and FBX. And don`t forget that you can get started with modeling for architecture with our online course, that gives you access to some benefits from a render farm dedicated to Blender.